Fender has announced a new line of micro-sized pedals including an ABY switcher, a compressor, a DI, and a graphic EQ. Each of the compact pedals weighs about 5.6 ounces and measures 93.5 millimeters deep, 42 millimeters wide, and 52 millimeters tall. The Micro ABY allows for players to switch between amplifiers or combine two signals with the flick of a switch. 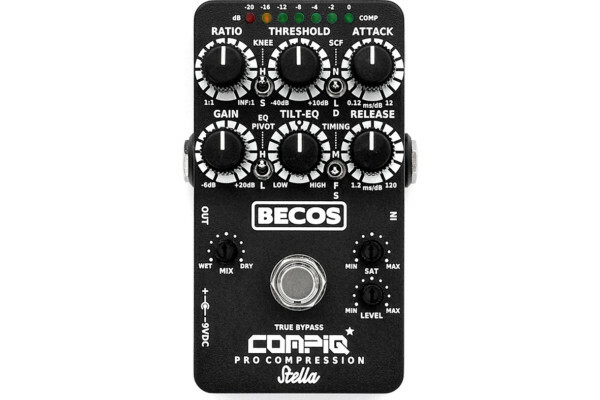 Its channel can be switched from either A or B to Y, which combines A and B.
Fender’s Micro Compressor is designed for simplicity with Volume, EQ, and Compressor knobs to quickly dial in a setting. The company says it gives players “even tone across all notes” with increased sustain and enhanced midrange. 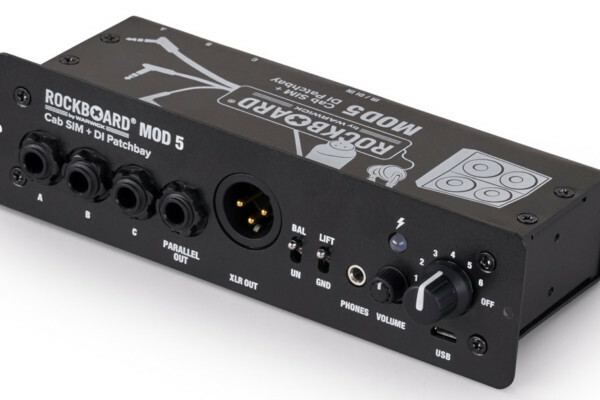 The Micro DI is a micro-sized direct box for routing your signal to a mixer. 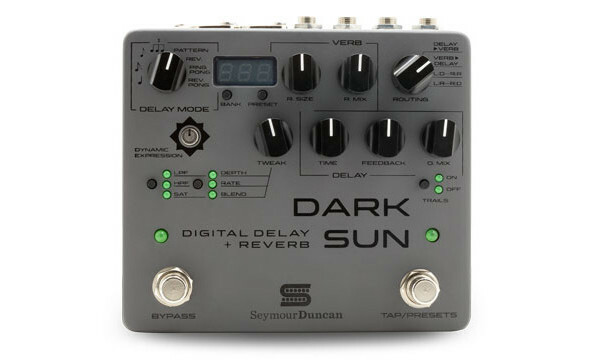 It has both balanced and unbalanced outputs with 20dB of either boost or cut, a ground lift, and a cabinet simulator to mimic onstage setups. Finally, the Fender Micro EQ pedal offers a 5-band graphic equalizer with 18dB or boost or cut at 100Hz, 250Hz, 630Hz, 1.6kHz, and 4kHz. A level knob is also included for flexible volume adjustment. The Fender Micro Pedals are available now with prices ranging from $64.99 to $79.99. Nice selection and features for the price.